Network Rail has been told by the rail regulator that it must find savings of £2bn over the next five years at the same time as improving punctuality. 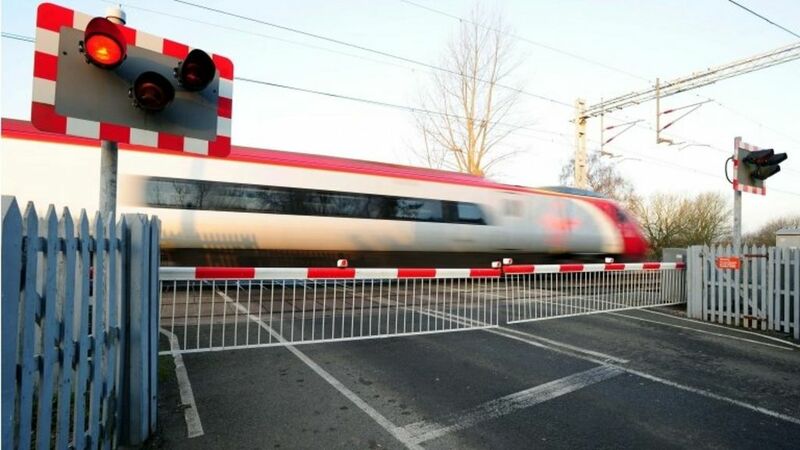 But the Office of Rail Regulation (ORR) said the cost cuts must not come at the expense of safety. It said at least nine out of 10 trains must run on time on all routes by 2019. Network Rail, which is in charge of the UK's rail infrastructure, welcomed the plans and said it would respond in September after analysing the findings. Network Rail is told by the rail regulator that it must find savings of £2bn over the next five years and improve punctuality on all routes.